Sorry it’s been a bit quiet around these parts. I’m nearing the end of a huge work project so I’ve had to focus on that almost exclusively. I’m taking a quick break this evening so that I can put up a small post. Categories Bits and Bobs, International Duty, Isn't It Bromantic? 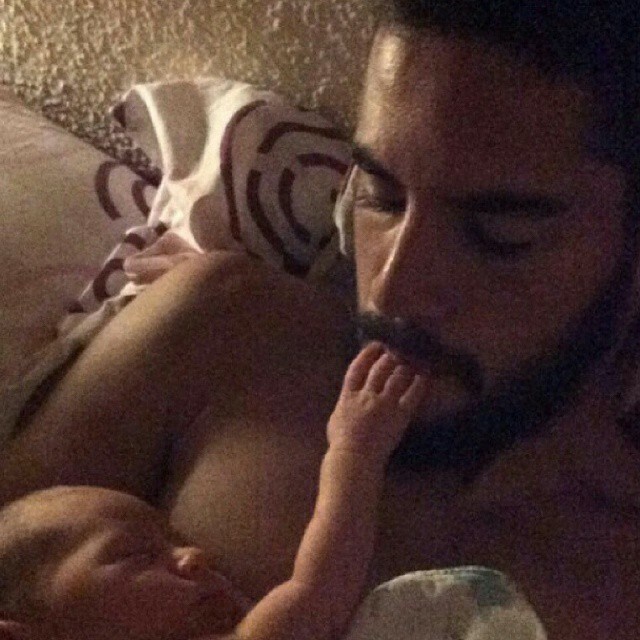 Isco shared this beautiful photo with his newborn son. Gotta admit, my stone cold heart just melted. 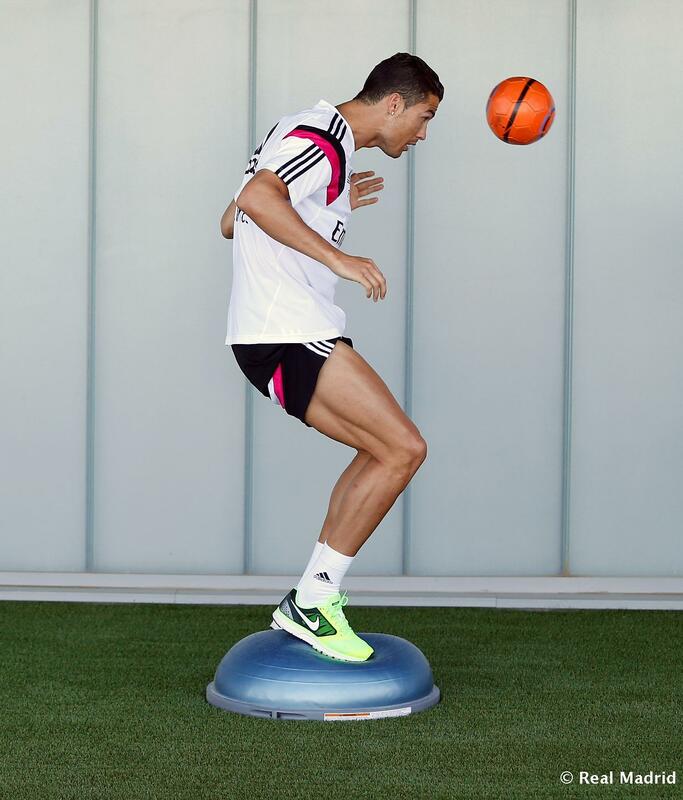 It’s exciting to see Isco Jr. right away, isn’t it? Tags: Bebes!, Isco Alarcón, Isco Alarcon Calderon (Isco Jr.), Victoria Calderon, Welcome to the world! Welcome To The World, Isco Jr! 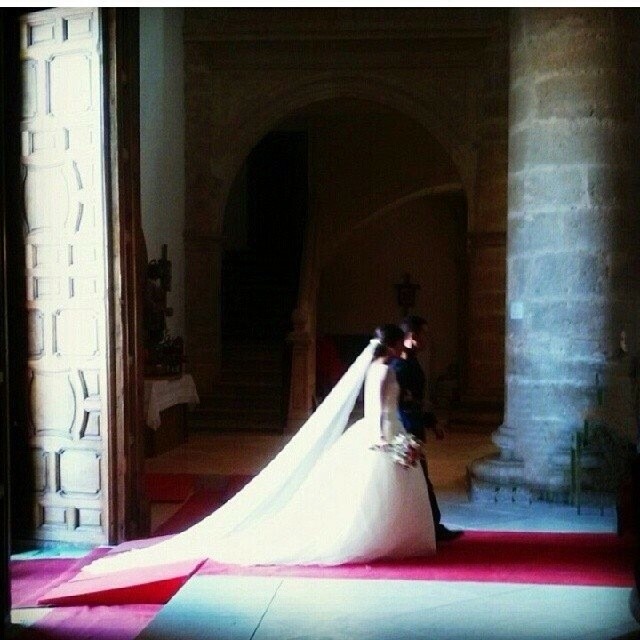 Victoria and Isco welcomed a baby boy, who they named Isco Jr. yesterday. Mazel tov to the happy family! Can’t wait to see the woobins – bet he’s adorable. 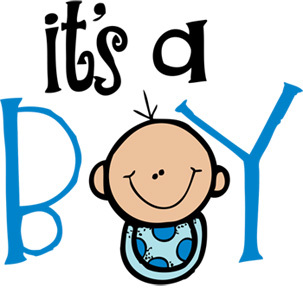 Tags: Baby Boom!, Bebes!, Isco Alarcón, Mazel Tov, Victoria Calderon, Welcome to the world!